You can buy individual bags and smaller bulk loads from D & B Supply in Twin Falls and Jerome. The Simmerly's Garden Center in Wendell also has bagged compost from Magic Valley Compost. All Valley Country Stores in the Magic Valley Area carry individual compost bags for purchase. Find them in Twin Falls, Jerome, Wendell, Gooding, Buhl, Shoshone, and Hailey. 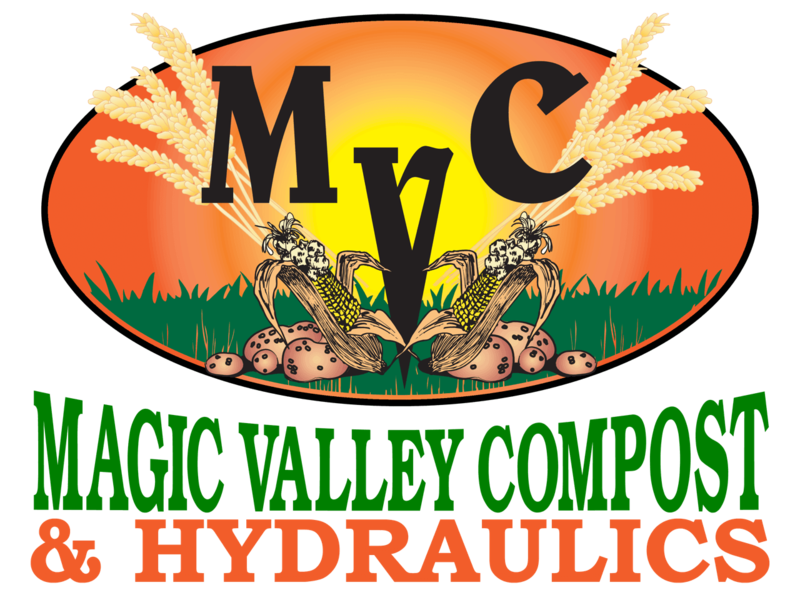 For our customers in the East Idaho Area, you can purchase Magic Valley Compost individual bags and small bulk loads from Sunnyside Gardens in Idaho Falls. For our customers in the Treasure Valley Area, Victory Greens is your place for the best compost in the state. Call or stop by today for your compost and gardening needs!